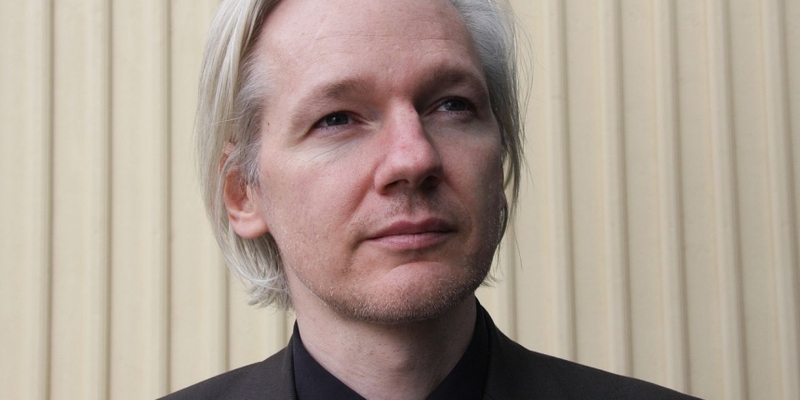 Julian Assange has described how bitcoin founder ‘Satoshi Nakamoto’ asked him not to use the fledgling digital currency for WikiLeaks fundraising, and how going along with that request helped protect bitcoin from government scrutiny during its early days. The revelations came in a Reddit Ask Me Anything (AMA) session set up by the WikiLeaks founder to promote his new book, When Google Met WikiLeaks. Most of the Q&A revolved around WikiLeaks and politics, but the subject of bitcoin was raised on more than one occasion. Assange further explained that he started exploring the possibility of using bitcoin to raise funds in late 2010, after major payment processors started denying their services to WikiLeaks. That idea, however, proved controversial, since some bitcoin pioneers were concerned that it could provoke unwanted government interest in the new digital currency. On the other hand, some believed the media attention would make bitcoin more popular. An online discussion ensued on a bitcoin forum early in December of 2010. ‘Basically, bring it on,’ wrote one poster. ‘Satoshi Nakamoto,’ the pseudonymous inventor of bitcoin, responded: “No, don’t ‘bring it on.’ The project needs to grow gradually so the software can be strengthened along the way. I make this appeal to WikiLeaks not to try to use bitcoin. Bitcoin is a small beta community in its infancy. You would not stand to get more than pocket change, and the heat you would bring would likely destroy us at this stage. Assange said the WikiLeaks team looked into the matter and agreed with Nakamoto. Consequently deciding against accepting bitcoin donations at such an early date, giving the cryptocurrency more time to mature and establish itself as an alternative method of payment. WikiLeaks eventually opened up to bitcoin donations in June 2011. Assange has already spoken in favour of bitcoin on several occasions. Earlier this year he described bitcoin as “the most intellectually interesting development in the last two years” and said he expects the world’s next major innovation will be in the finance sector, with bitcoin playing a role. During the AMA session, Assange argued that bitcoin has a lot to offer beyond mere payments, as the block chain can be used for a range of different tasks and, in theory, the network could be used to “nail down” history. Assange also confirmed that WikiLeaks made a substantial amount of money via what he called a “strategic investment” in bitcoin. Assange recalled that bitcoin had risen above the US dollar and reached parity with the euro on the day of his conversation with Eric Schmidt. Although he tried and failed to persuade Schmidt to embrace bitcoin, Assange’s belief in the concept helped WikiLeaks in its darkest hour. 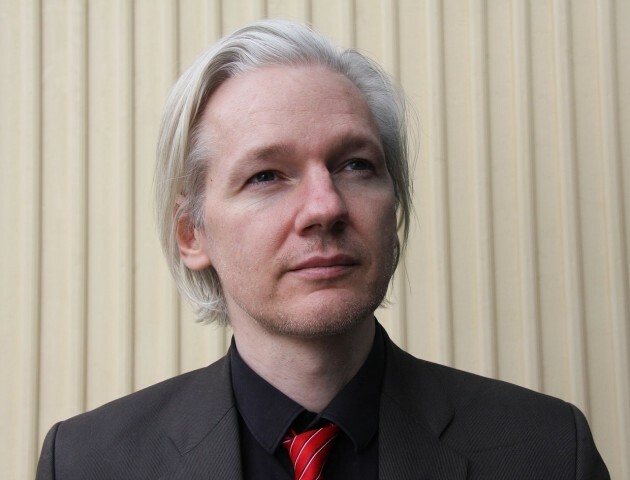 “WikiLeaks’ strategic investments in the currency saw more than 8,000 percent return in three years, seeing us through the extralegal US banking blockade,” said Assange. While Assange takes credit for keeping bitcoin safe from government scrutiny following the publication of US diplomatic cables, he also gives bitcoin credit for helping WikiLeaks survive the government clampdown.